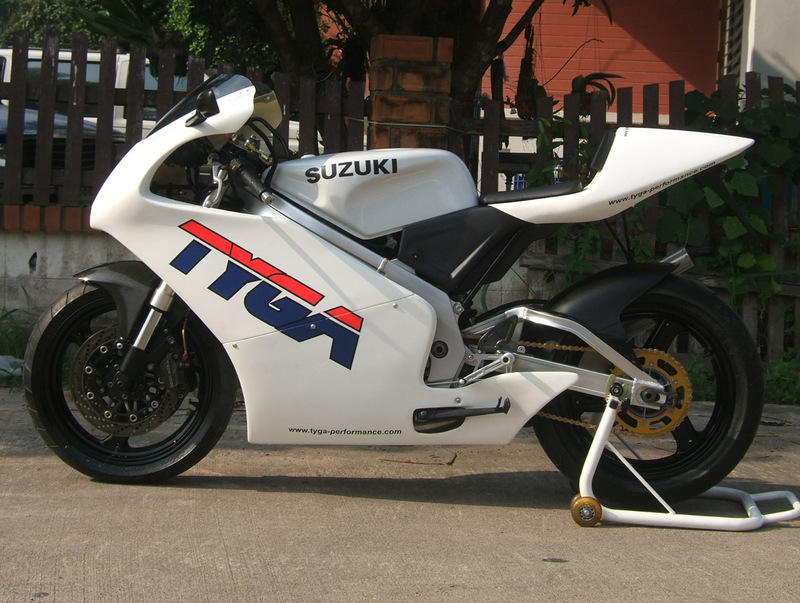 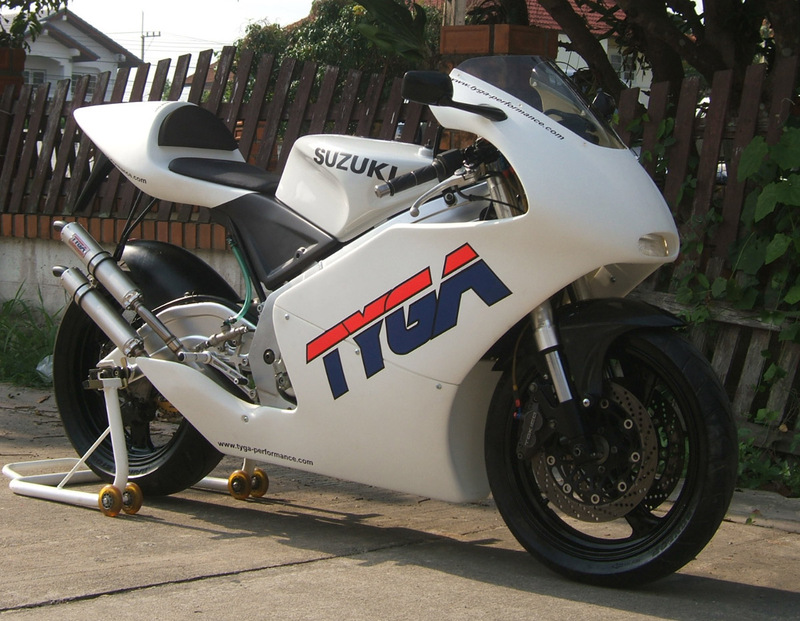 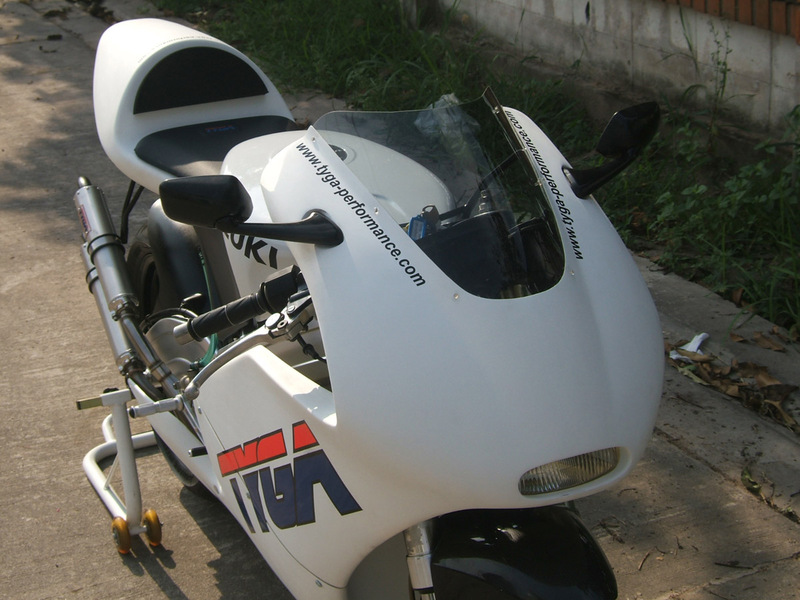 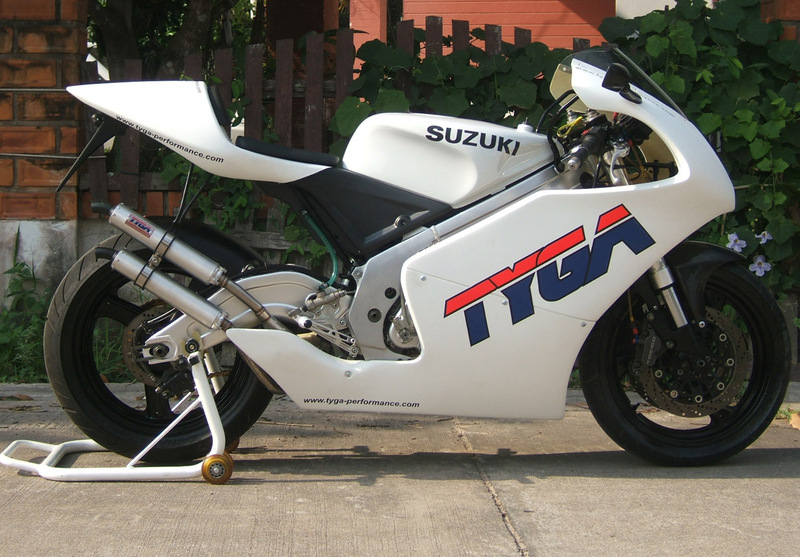 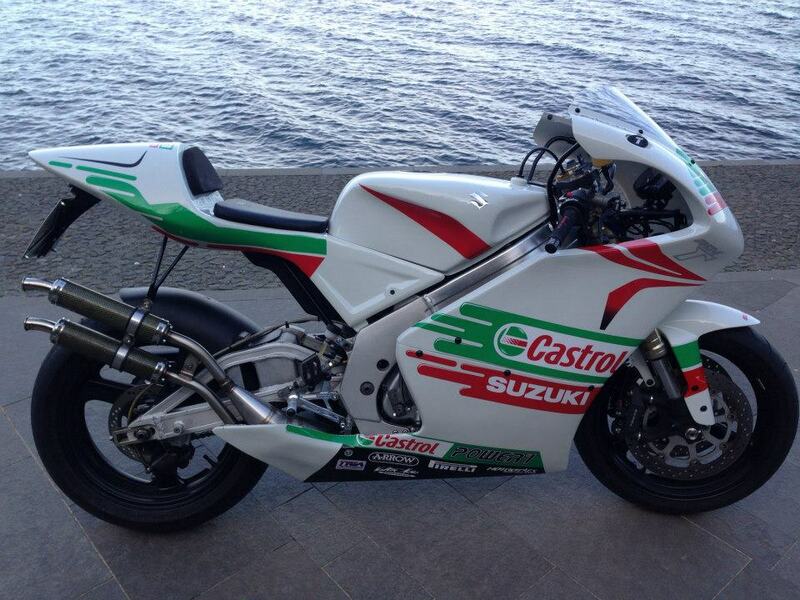 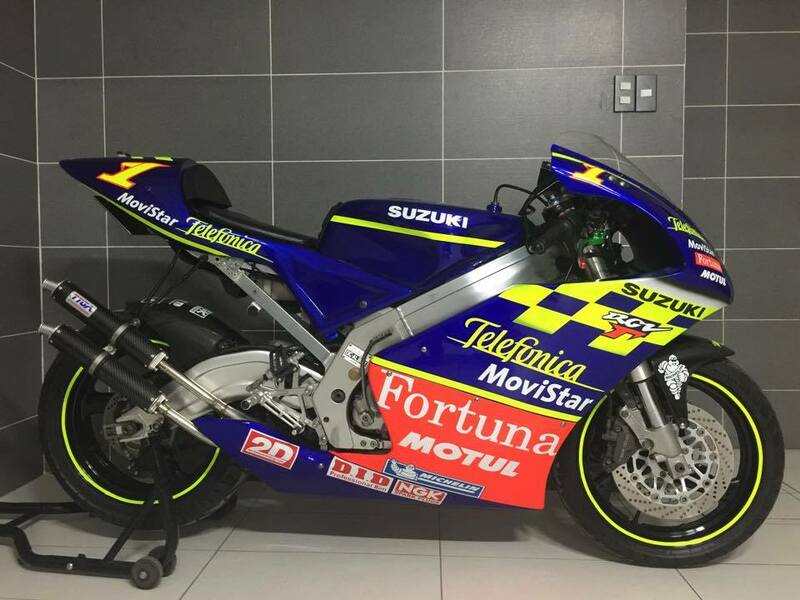 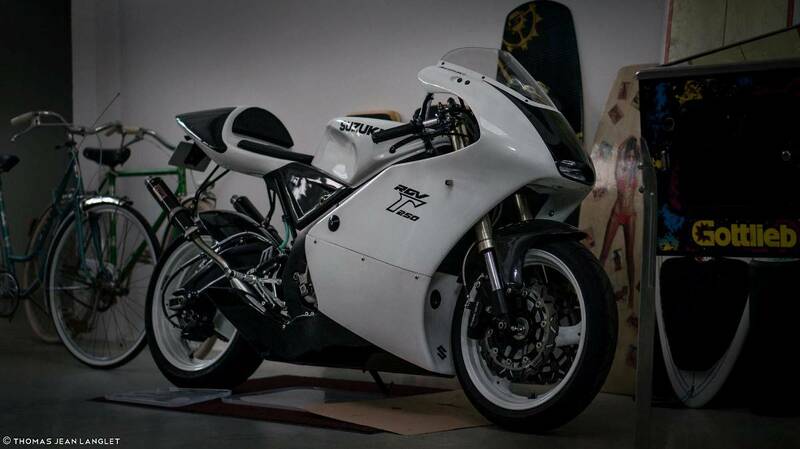 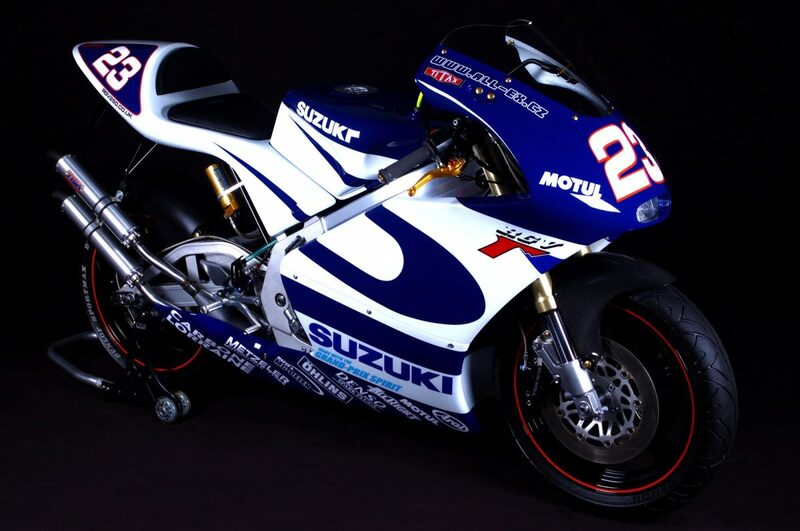 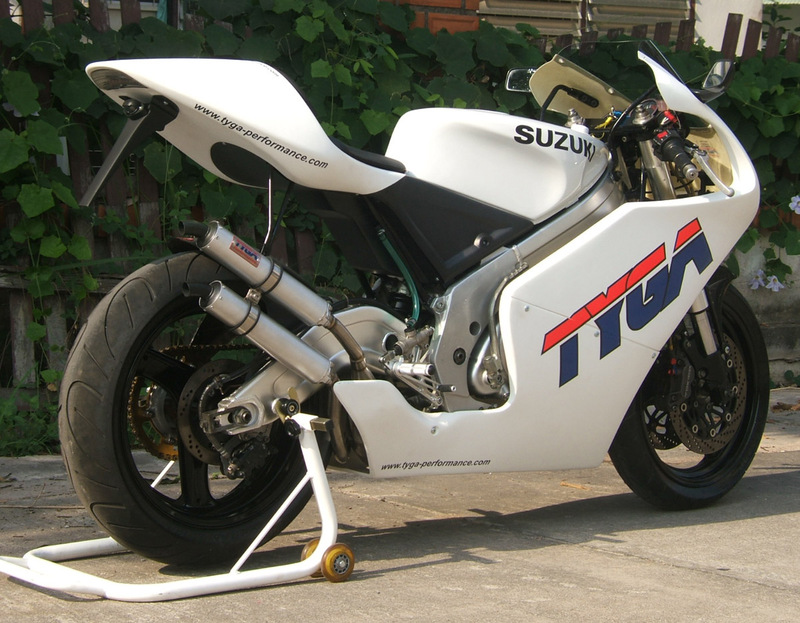 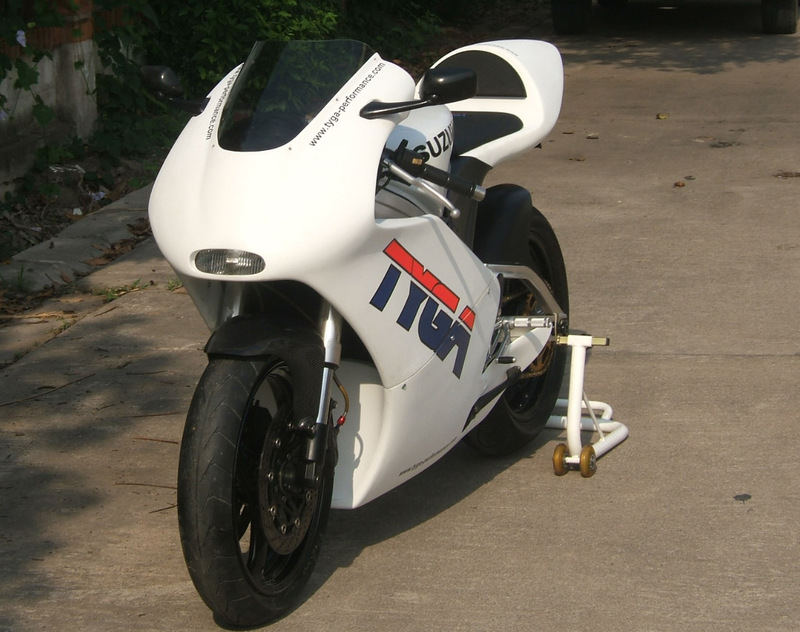 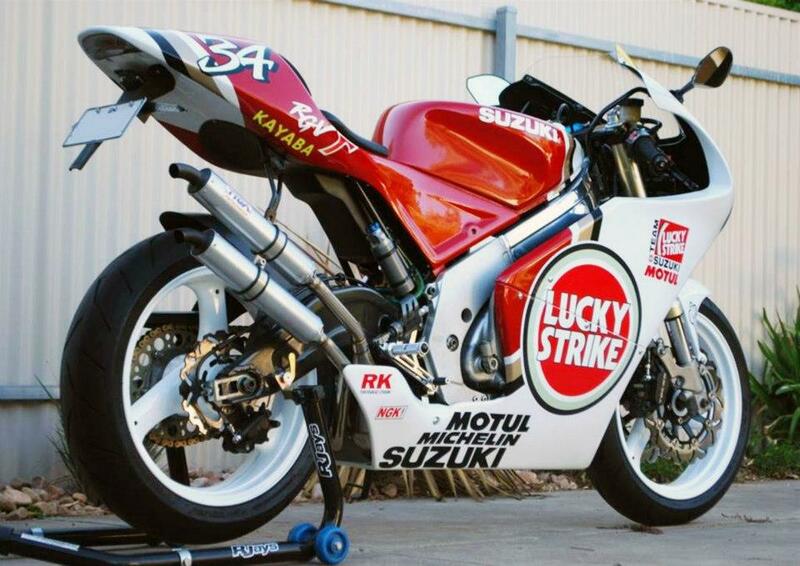 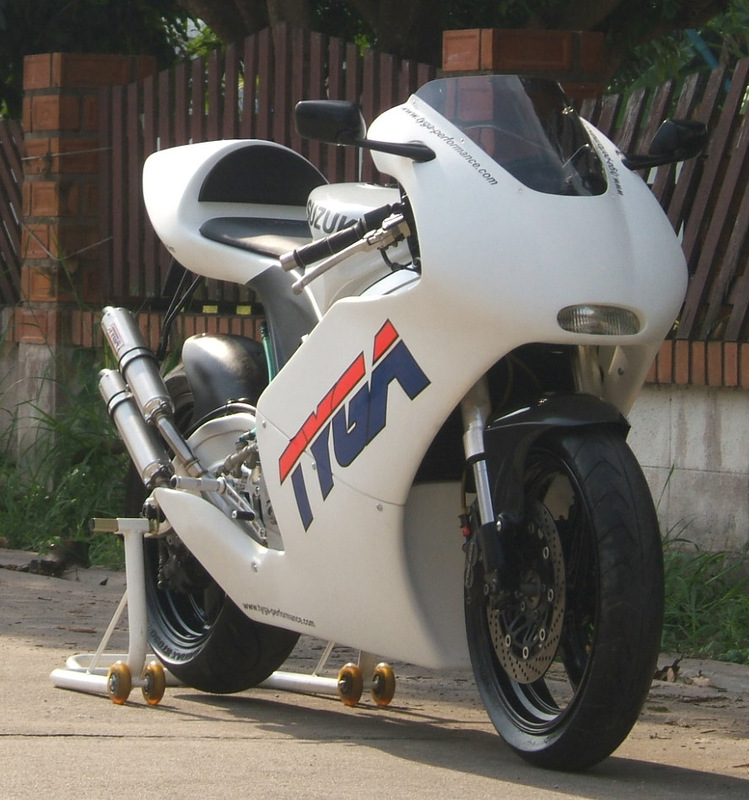 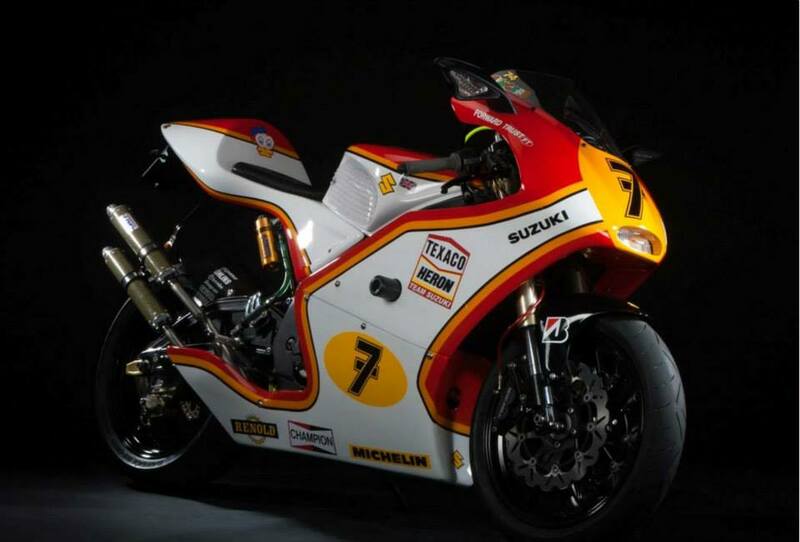 On this page are some pictures of the TYGA Performance RGV250 bodywork. 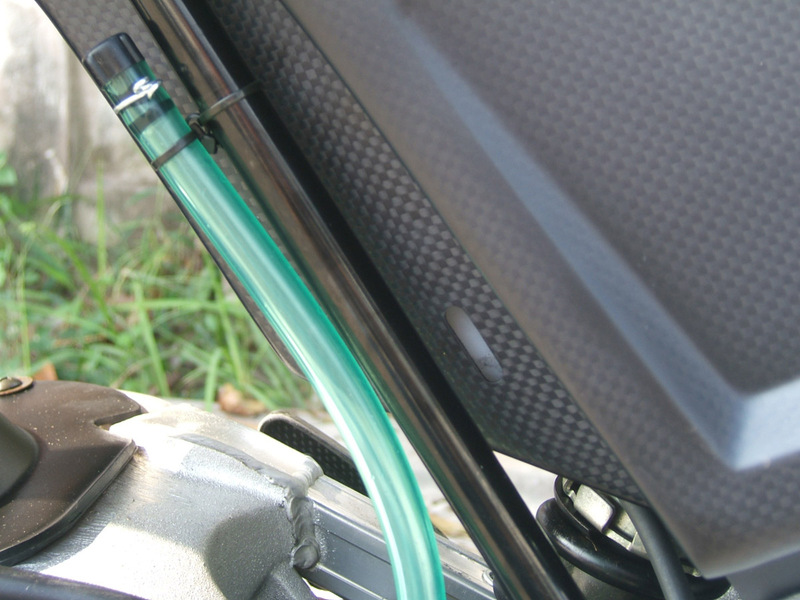 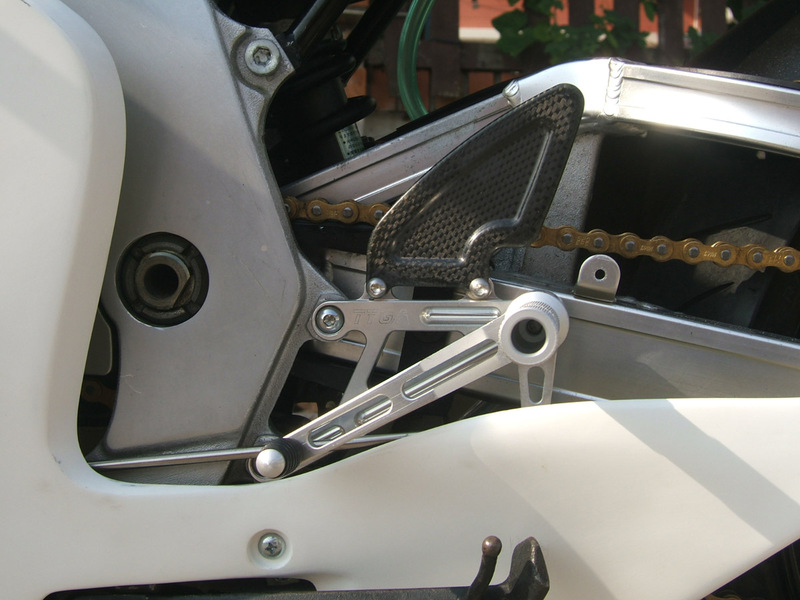 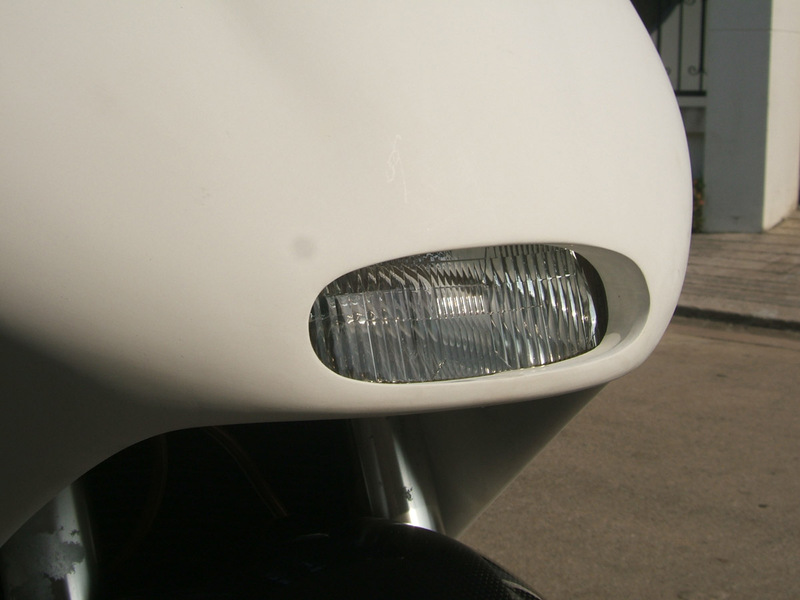 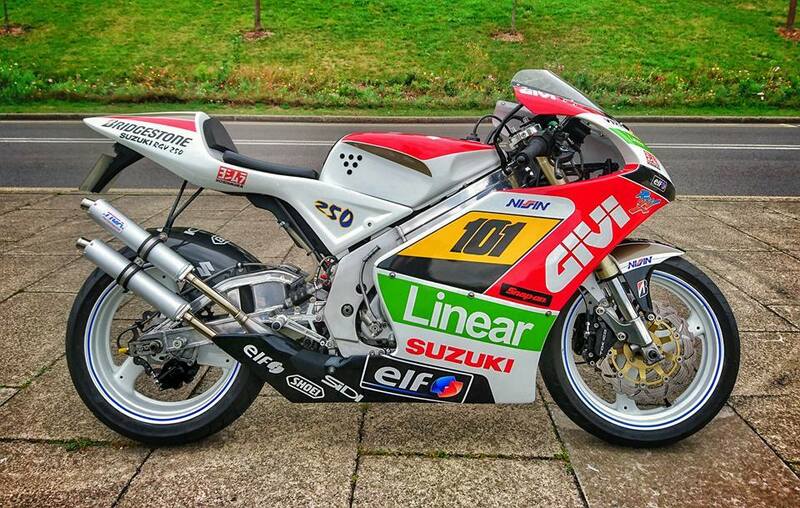 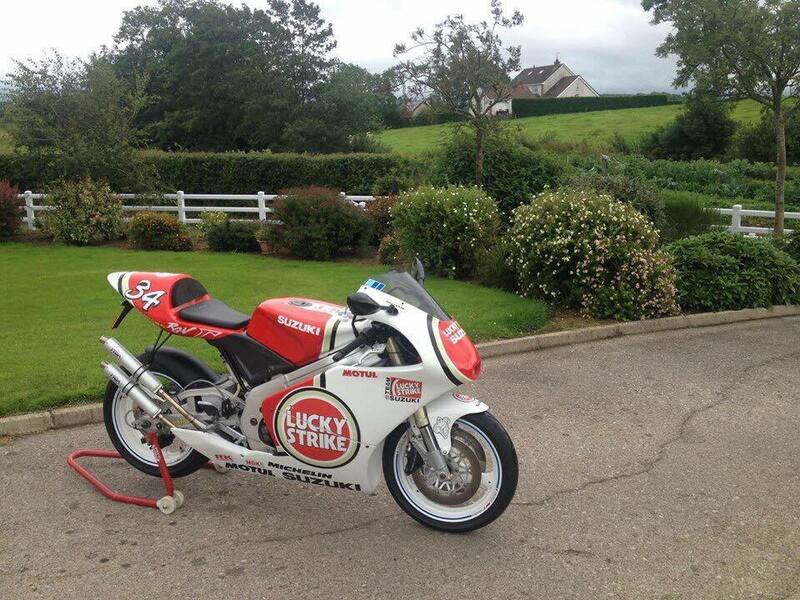 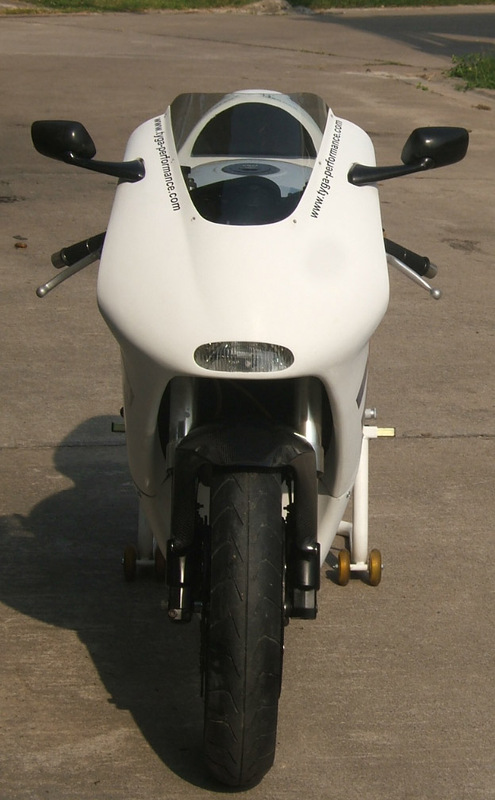 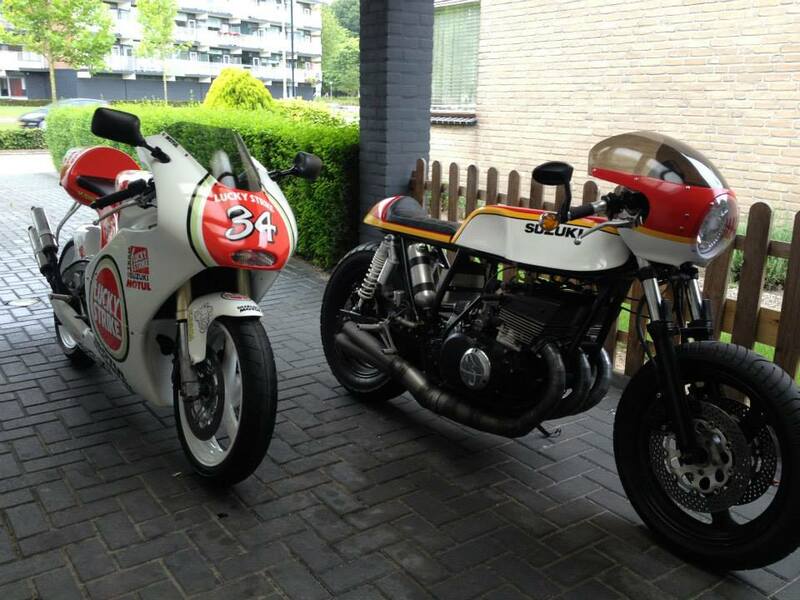 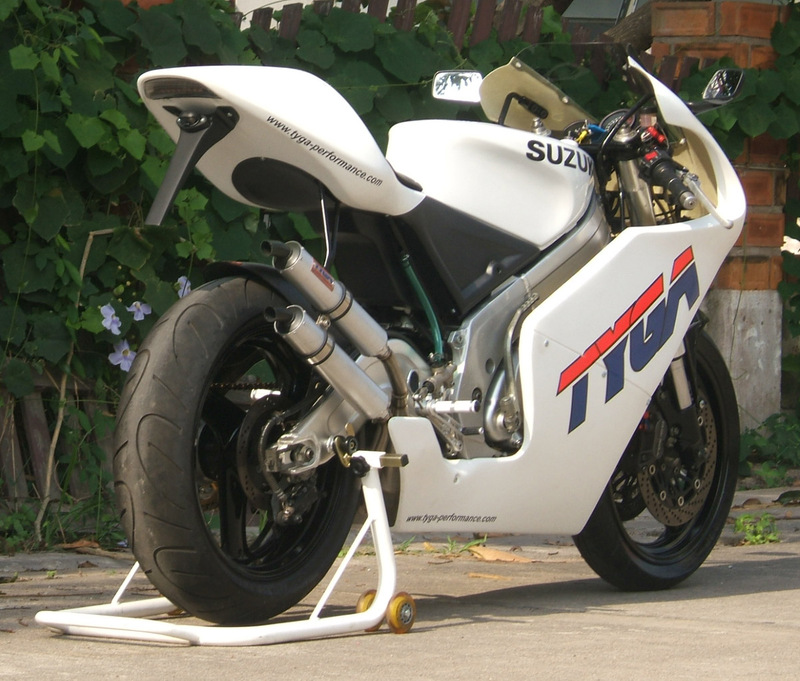 This project was initiated at the request of RGV owners, most notably the members of the www.rgv250.co.uk forum who have given us lots of ideas on what they would like us to make and how they would like it to look. 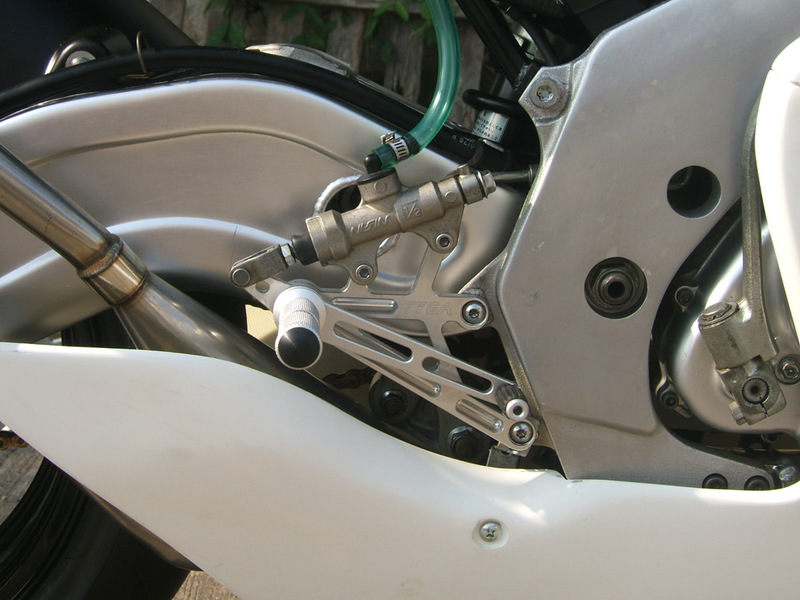 The results are shown here. 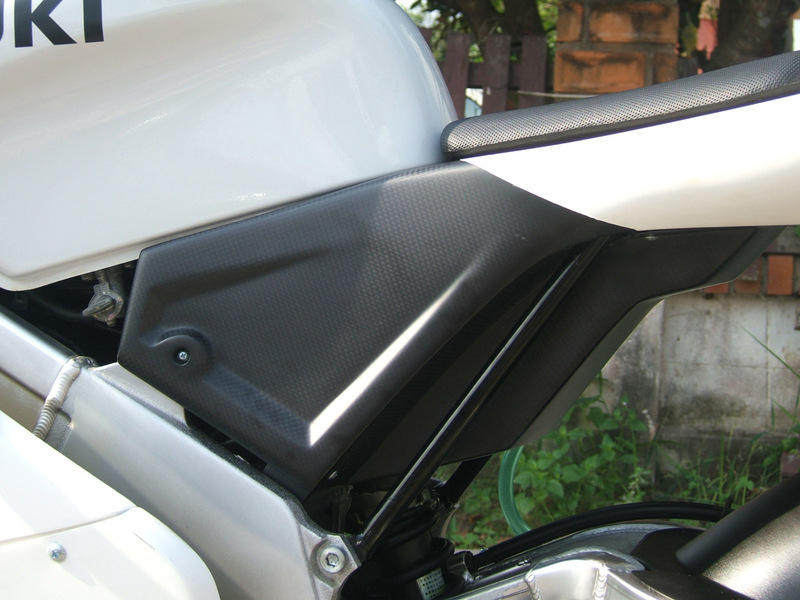 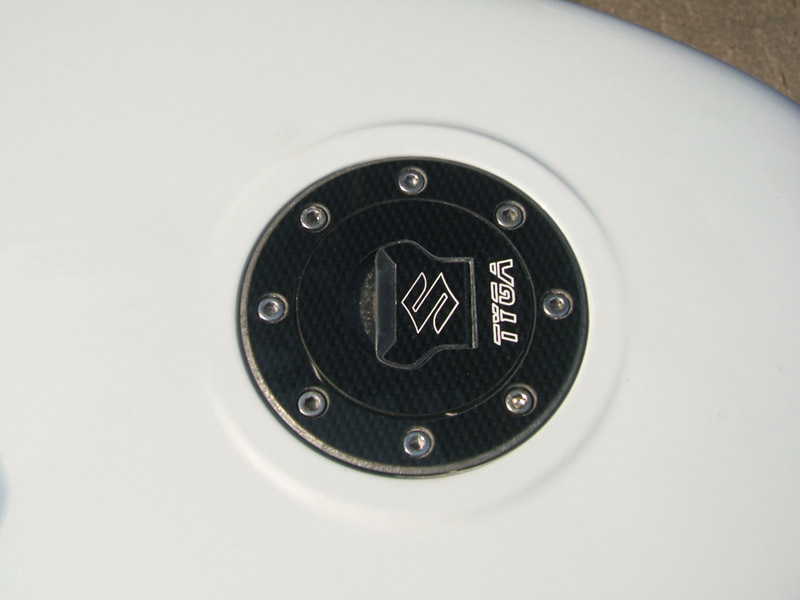 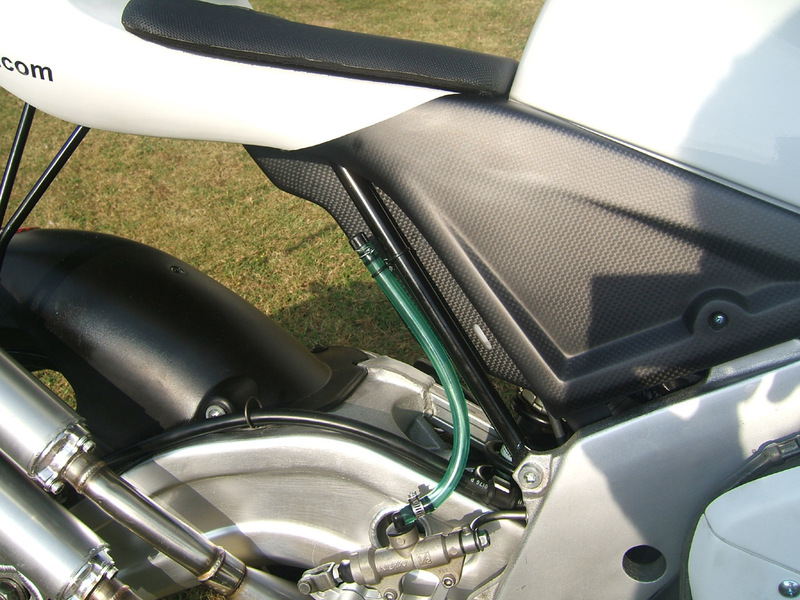 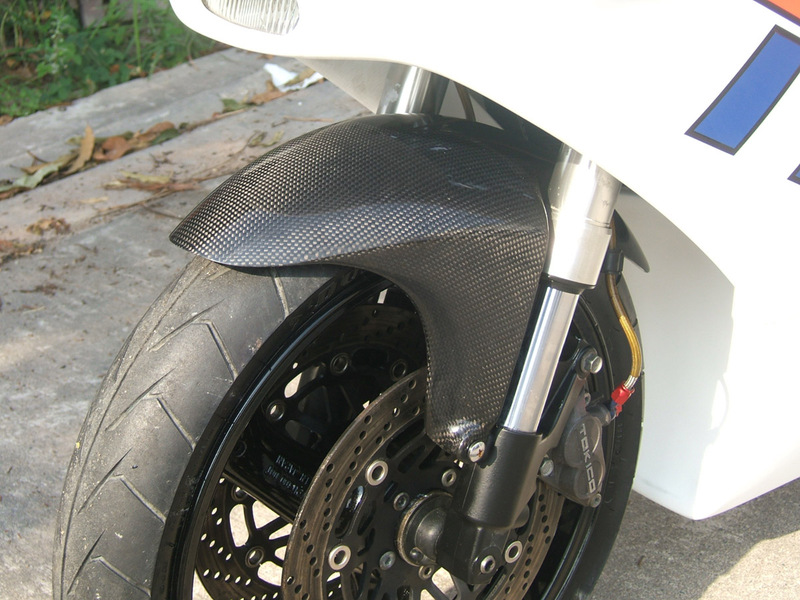 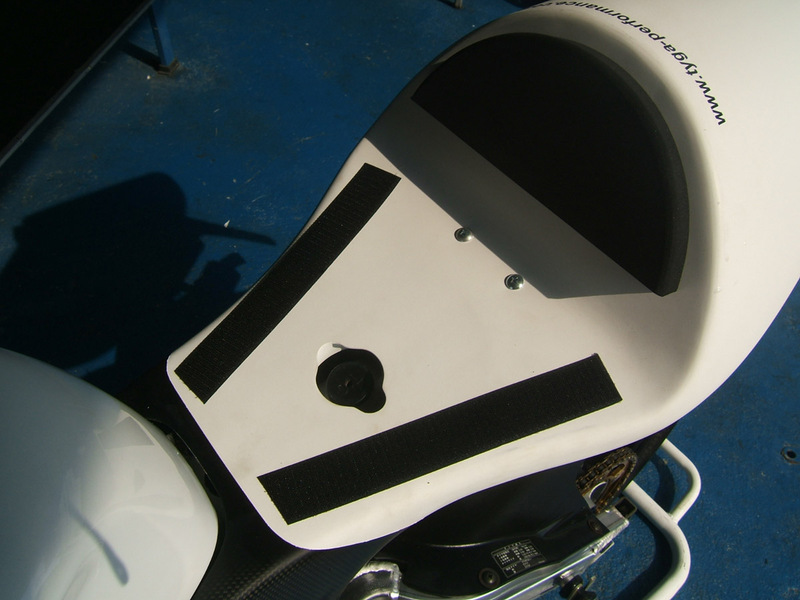 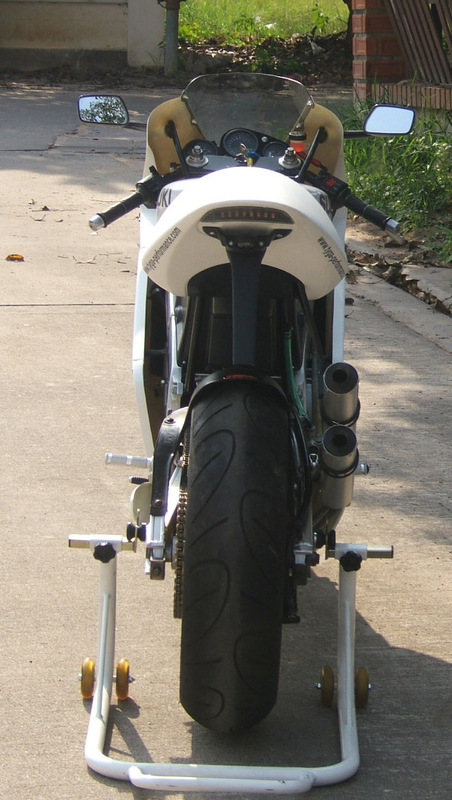 Seat Cowling (with Carbon), VJ22, GP Style, Assy. 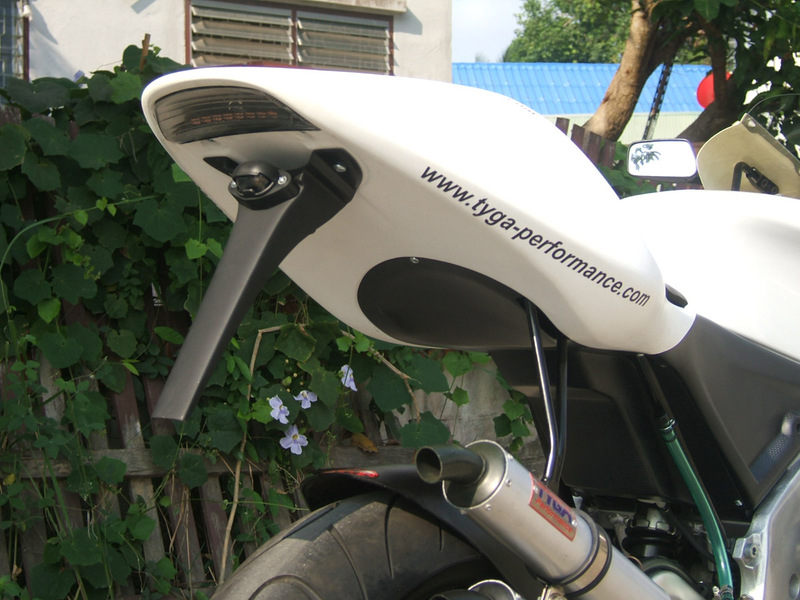 Lower Cowling, GRP, VJ22, GP Style, Assy. 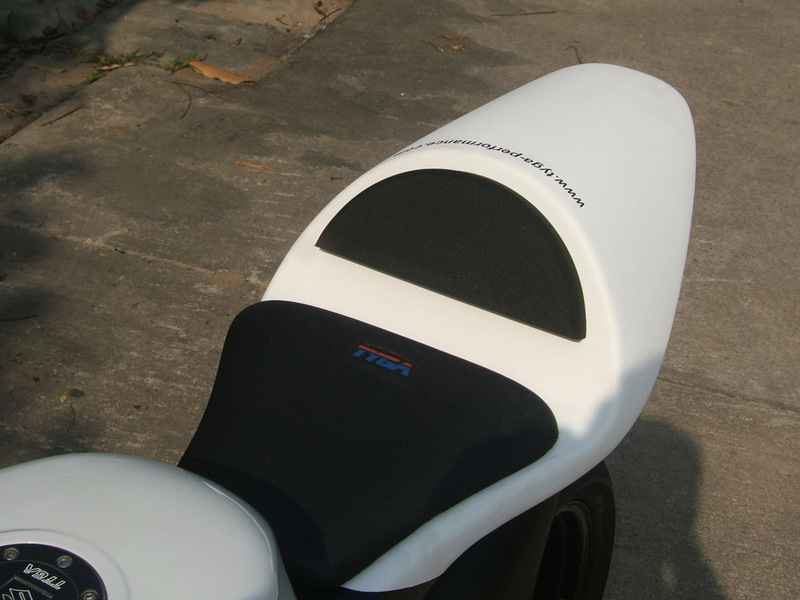 Upper Cowling, GRP, VJ22, GP Style, Assy.